Of all the issues discussed in the run up to the UK General Election on the 6th June, one of the biggest has been air pollution. All three major parties have made promises to take steps to cut down emissions in order to improve air quality and reduce global warming. The Liberal Democrats for example, have promised to ban the sale of all diesel cars and small vans by 2025. This would be in addition to a diesel scrappage scheme as well as funding for more ultra-low emission zones. 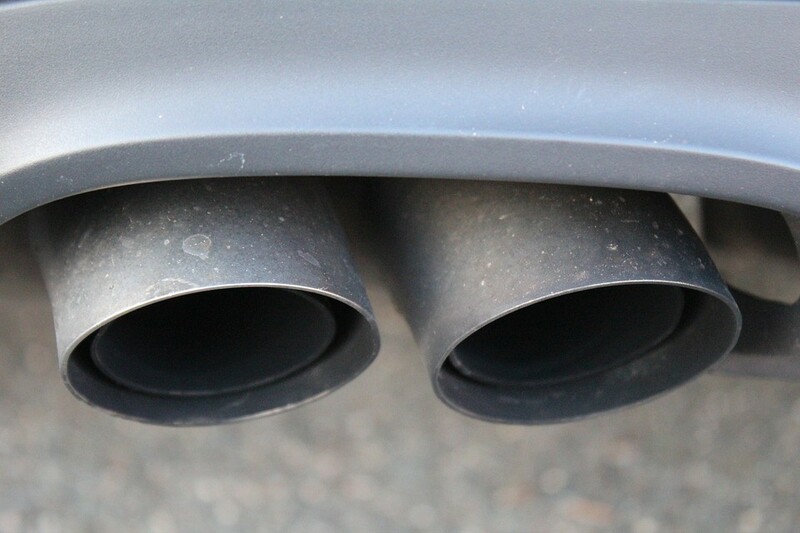 The other parties are now quite as severe when it comes to their stance on diesel vehicles although Labour has plans to replace diesel buses as it believes them to be the biggest culprit when it comes to air pollution. The Conservative Party meanwhile, has the ambitious aim of ensuring that all new cars and vans are zero emission by 2050. This will include an investment of £600 million by 2020 in order to achieve this goal. Despite the good intentions of these plans from the major political parties in the UK, a number of trade associations, including the Road Haulage Association, The Freight Transport Association and RAC, have made clear their concerns about them targeting diesel vehicles.